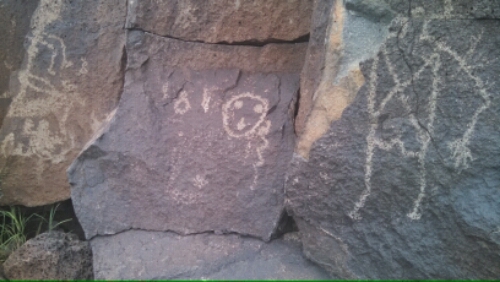 As part of todays exploration of Albuquerque New Mexico, Justin and I checked out the Petroglyph National Monument. 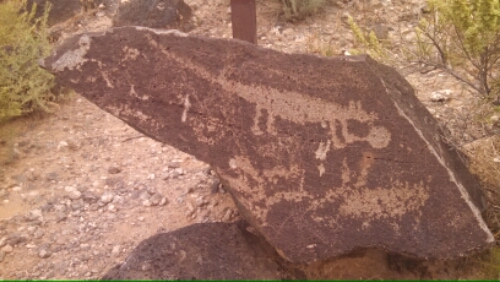 The fact that you can wander among the rocks (on paths) and see/find all these different petroglyphs. It’s a pretty neat experience. 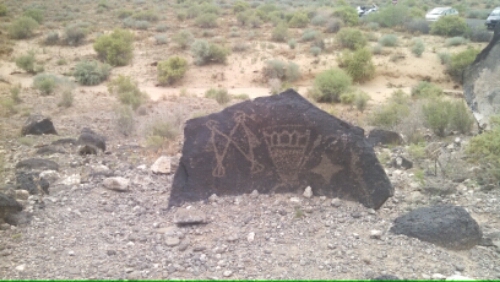 I’ll let a few of the pictures I took speak for me. 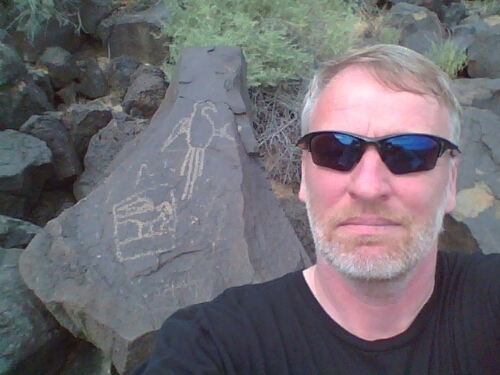 Here’s a picture showing how close you actually are to the carvings/petroglyphs.